When Arch becomes engaged to a comely young stewardess, a jealous Harry attempts to sabotage their relationship before it ever gets off the ground. 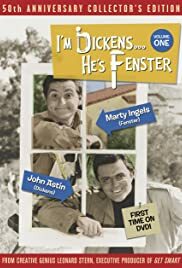 In the pilot for I'm Dickens...He's Fenster, Harry Dickens fears not being promoted to foreman, while his friend, Arch Fenster tries to boost Harry's confidence. Harry comes down with a severe case of jealousy when Kate, is assigned night shift duties at the hospital with a team of handsome doctors. 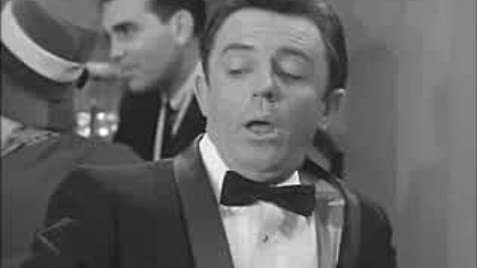 John Astin has always been a laugh riot. As Gomez Addams on THE ADDAMS FAMILY, he was too much. Even on an episode of NIGHT GALLERY where he played a soul condemned to hell, his comical flair still shone through. And Marty Ingels is also a great comedian. Put the two together and you can expect nothing less than total hilarity. Together, the two could turn even the lamest of scripts into classic comedy. I remember this program when it was on prime time. If memory serves me correctly, this sit-com followed THE FLINTSTONES on ABC. Even at the tender age of 8, I understood this blue collar comedy about two bumbling carpenters for what it was, a laugh riot. 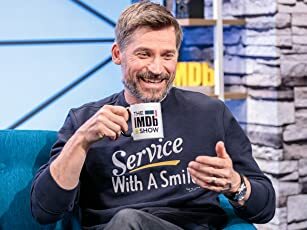 What I cannot understand is why this sit com was never picked up for syndication after the show got the cancellation ax. What I understand even less, is why this series was never released on DVD or even as a budget VHS tape. Hello? Is there anybody out there who feels the same? DVD? Please?